Reddit is always marketed at the top web page in the world. 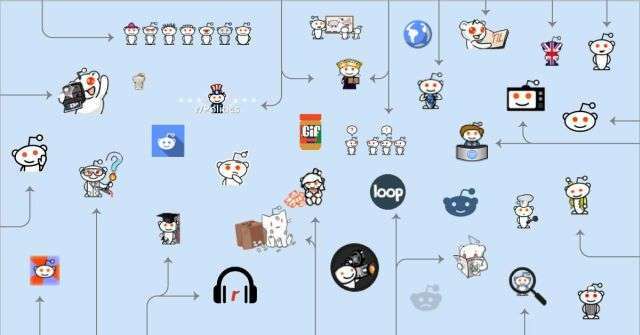 Used by millions, businesses always try to find fame using Reddit. And make no mistake as Reddit is an awesome social media platform that is often overlooked by many, including myself. Reddit calls itself the front page of the Internet and they have the numbers to back up the claim. Today’s post is all about leveraging the true power of Reddit and how you can generate more traffic (and engagement off Reddit). 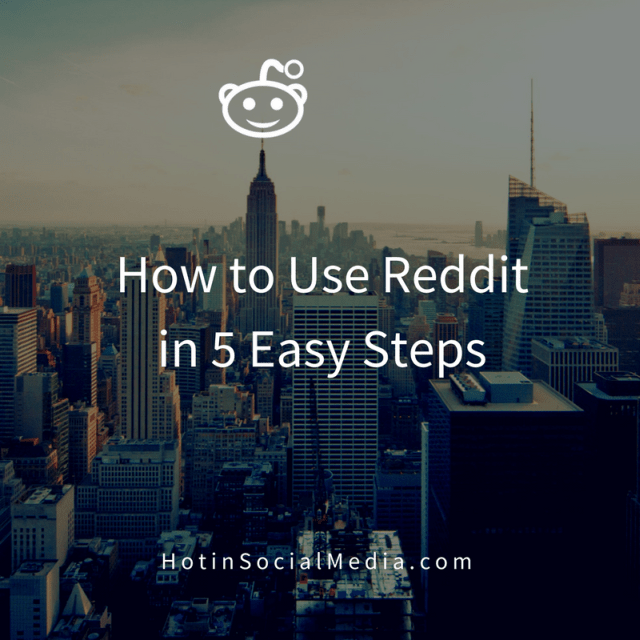 Before you can use Reddit, you need to understand that Reddit is a social media platform that can be very powerful, if you have the right strategy. Typically, Reddit comes in many categories which are also called a subreddit. Now, this is where the fun starts. If you want to be successful using Reddit, then you need to understand that there are many subreddits out there. It is a forum dedicated to a specific topic on the website Reddit. The keyword here is “specific topic.” Instead of sharing a post on any general forum on Reddit, posting on highly focused Subreddit forums will increase the possibility of higher engagement. Afterall, millions of users use Reddit daily and posting on general forums is not going to help you garner sufficient eyeballs. Reddit is really fast moving and it is really annoying to keep track of every post that interests me. Of course, the quick trick here is to subscribe to these related forums so that you get notified of updates and even able to head over to the topic of interest (faster). As we are always with our mobile devices, it makes all the sense to use Reddit mobile app. One of the best shortcuts on Reddit is the URL feature. Let’s say you love GIFs on Reddit. Key in “gifs.reddit.com” on your browser will instantly bring you to the related subreddit related to GIFs. Now, this saves a lot of time and above everything, you can now search for your favorite forums without spending minutes trying to use the search button.